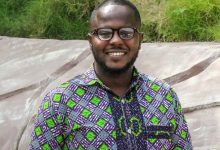 Assistant Headmaster of Mfantsipim Senior High School, Mr. Stephen Yeboah has given his personal opinion regarding the free Senior High School policy scheduled to begin in September, 2017. 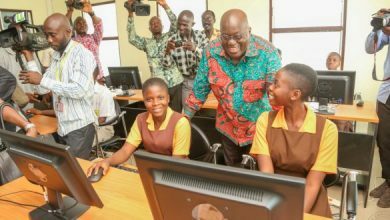 The Government of Ghana in its effort to afford all qualified students access to Senior High School education has committed to begin the implementation of the free SHS programme. 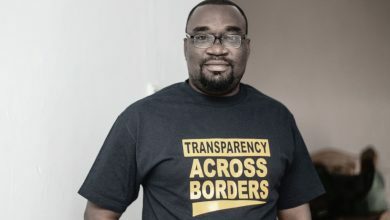 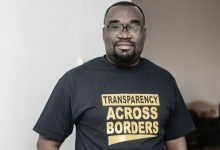 Speaking to iWatch Africa’s Central Region Correspondent, Amanda Okpara, Mr. Yeboah insisted that as an educationist he believes parents with wards in class A schools can afford to pay fees and must be allowed to do so. 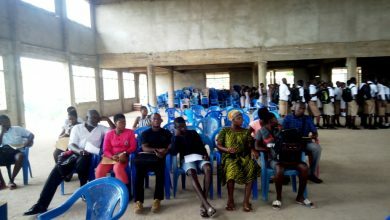 He argued that most of the class A schools go for extra tuition in order to make the grades therefore they have the capacity to pay their fees. 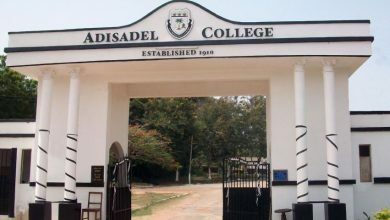 He also recounted an experience where a single parent offered to pay the fees of up to ten students. 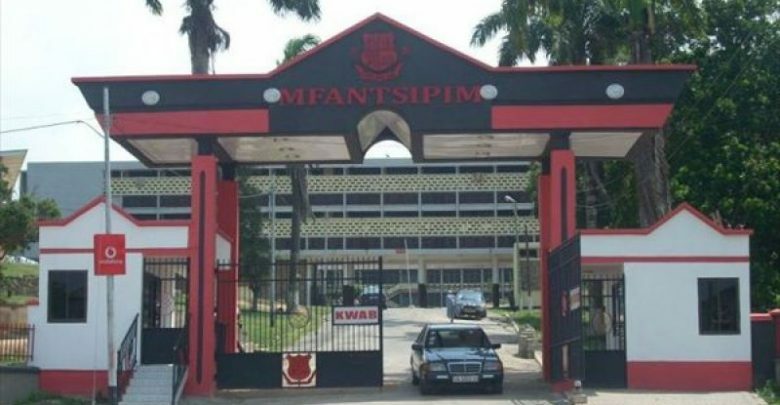 The Assistant Headmaster of Mfantsipim also argued that for class C and D schools where there are needy but brilliant students, about 15% -20% can pay, the rest may not be able to pay therefore it will be vital to for the government to look at all these dynamics. 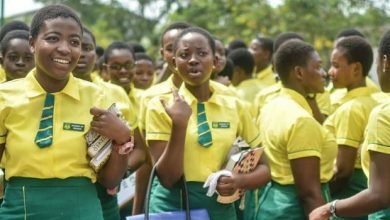 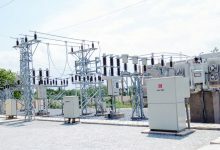 The free SHS school program is expected to commence when school resumes in September 2017.